A modern take on the traditional, this sophisticated collection of women's watches is sure to make a lasting impression on both the wearer and her admirers. Each watch showcases an extraordinary level of intricacy and attention to detail. This contemporary black ceramic and rose gold plated ladies' watch, with the added luxury of sparkling diamonds, provides a stylish timepiece that can be worn for any occasion. Clogau’s selection of women’s watches features a variety of designs ranging from a baroque inspired skeleton watch featuring a glass backing, to the stainless steel and rose gold Cariad ladies watch with sapphire crystal glass. With intricate designs or simple, stylish pieces, the Clogau selection of women’s watches is simply beautiful. In every watch you’ll find Welsh gold, as used by Royalty for over 100 years, adding to the mystique and beauty of our designs. Whether you’re looking for a piece that can be worn every day, or something that’s only for special occasions, we’ll almost certainly have something that you’ll adore. Every exceptional Clogau women’s timepiece comes adorned with the iconic Welsh dragon, symbolising that your watch contains rare Welsh gold, the same gold favoured by royalty for over 100 years. 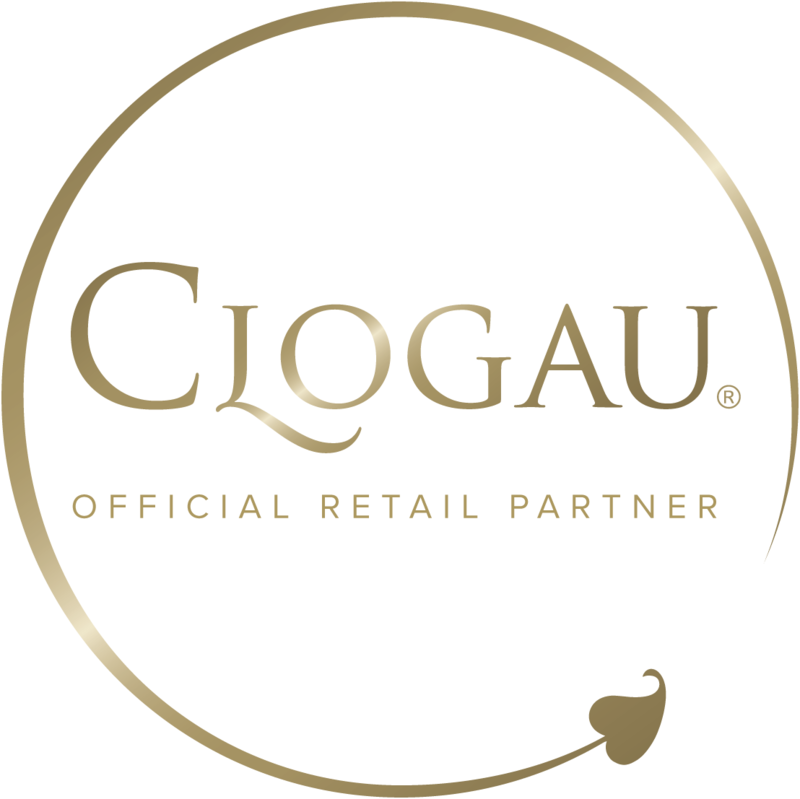 Additionally, your Clogau watch will come with 2 years free warranty cover, meaning that you can wear it every day with complete peace of mind.